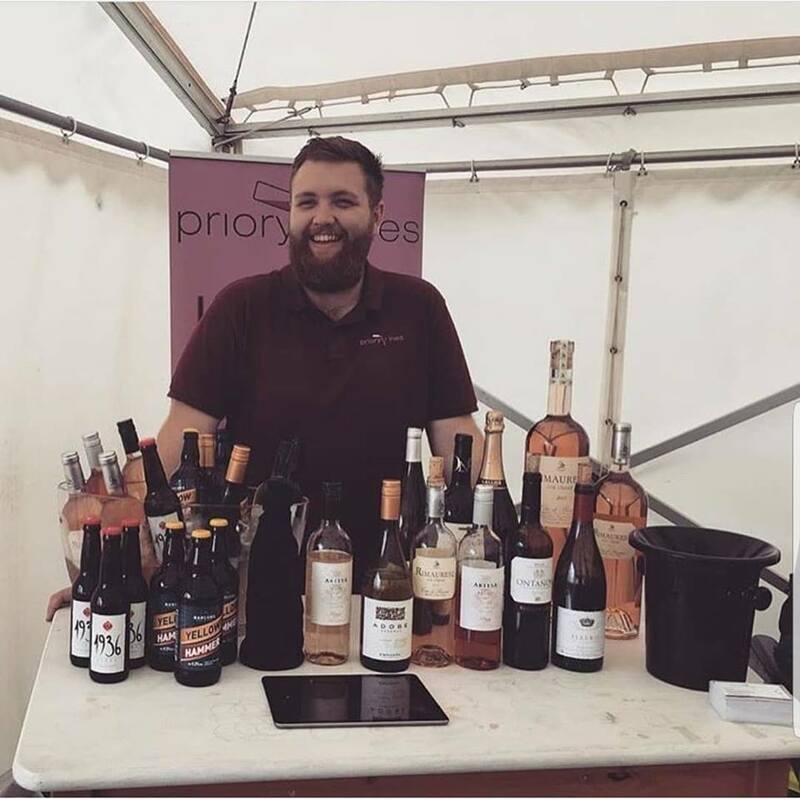 The Nags Bar and Kitchen are so proud to announce our chosen wine supplier as Priory wines. Trevor and Max have a wealth of Knowledge, Max is a great guy and i am happy to call him a friend he will always go above and beyond for us. He is constantly improving and up dating Priory Wines offering and importantly price conscious which in the current climate is very important. He also has a great beard which we love!